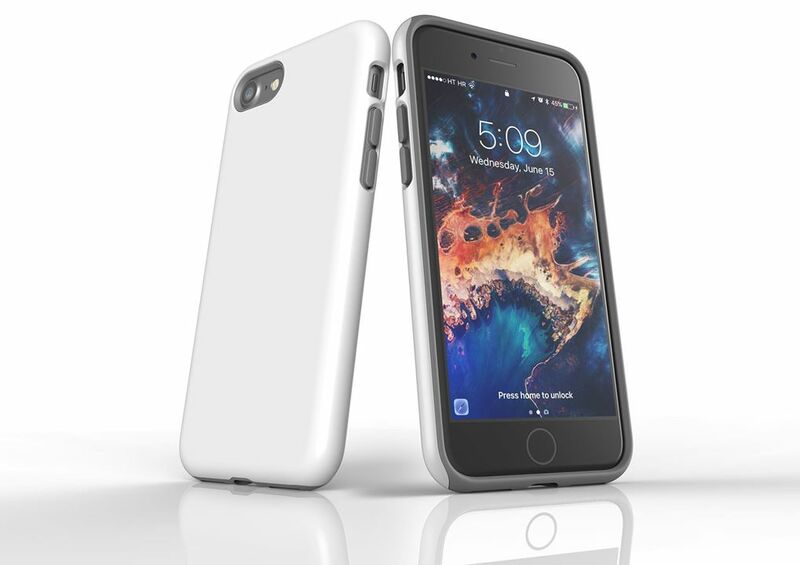 Snap Case makes it easy to slide your phone into a pocket or handbag. It’s slim and chic. 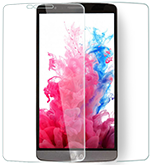 Designed with space grade material and function in mind, Snap delivers high spec protection to any device. Snap out of the conventional with Snap. Price 18,90€. Tough Case is built for those who like to tough it out. 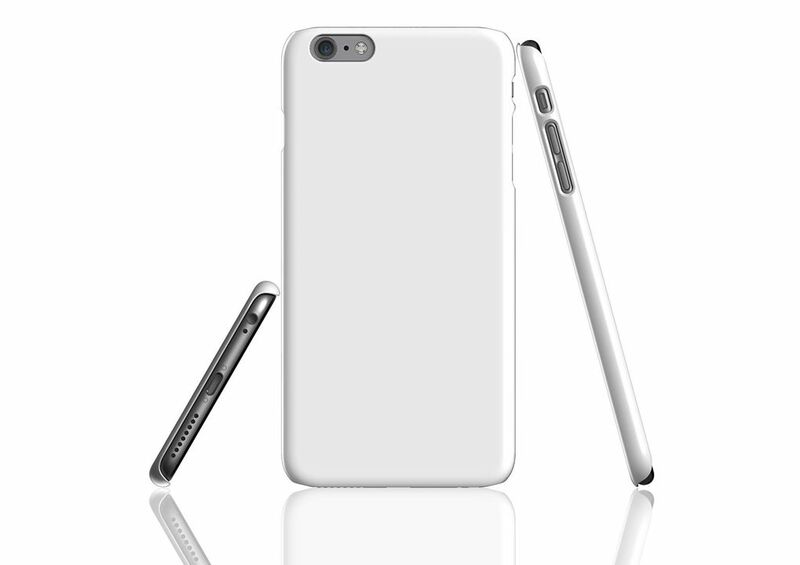 It has two layers for extra durability and protection. Designed with materials made for space, but used on Earth, the Tough case is made virtually indestructible. 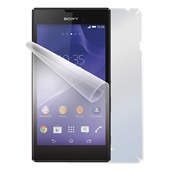 The added liner cushions your phone against impact. Available for Apple iPhone 6/6S/6 Plus/6S Plus/7 e Galaxy S6/S6 Edge/S7/S8/S7 Edge, Google Pixel, Pixel XL, iPhone 5/5S/SE. The Tough is made for life. Price 27,90€. Folio case. Store cards & cash. Stand feature for watching media. 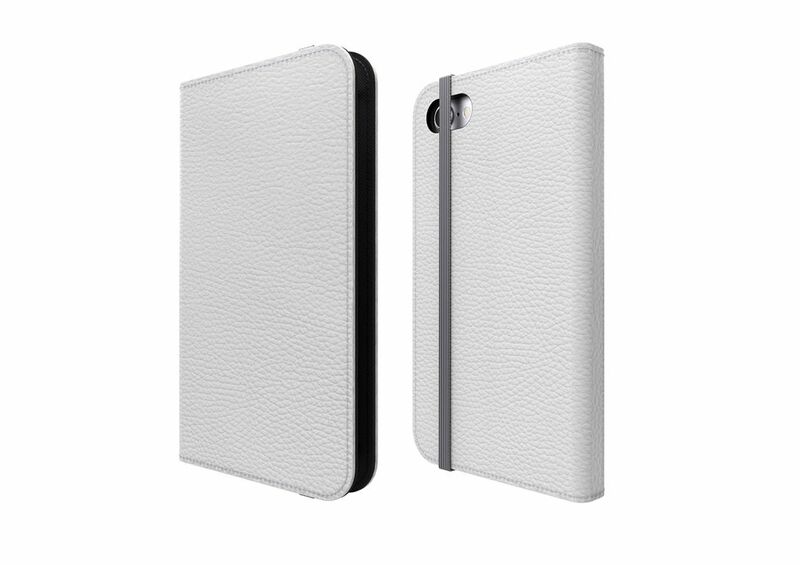 Faux leather with ﬂat grey elastic fastening Adhesive leaves no sticky or oily residue on your device. Clear, open ports for connectivity. Price 31,90€.